Do you need some German engineering in your wardrobe? I love visiting the Schuyler 4 menswear showroom. Their luxury men’s sportswear is what I would wear if I were a man. 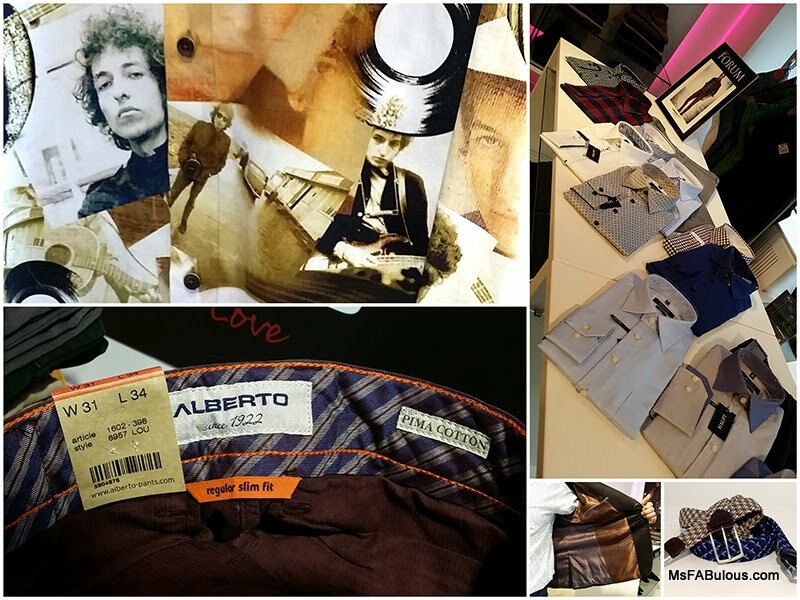 They represent several heritage brands, Alberto, Haupt and Codice. They each have been around for generations and hail mostly from Germany. I always find it interesting that the classic legacy brands are often the ones doing the most innovative things with their product. I don’t know if that is because they know their category so well, that they are confident enough to take chances? The Alberto pants have classic construction, but super soft finishes and a great range of dyes. My husband is a huge fan. His last pair upgraded his denim wardrobe and he refuses to go back to his old level of jeans. Their interior finishes are built like a tailored trouser, with silky lining and interesting stitching. As an outerwear fan myself, the Codice collection has beautifully tailored jackets. Their fabrics are gorgeous and textured. I love them more when I see the whimsical contrast linings for that bit of pop color. The Haupt shirts have these tiny little details that make them stand out. It could be the tiny pipings around the cuff, a contrast collar. It could be more obvious, like a photo collage print of rock icons. 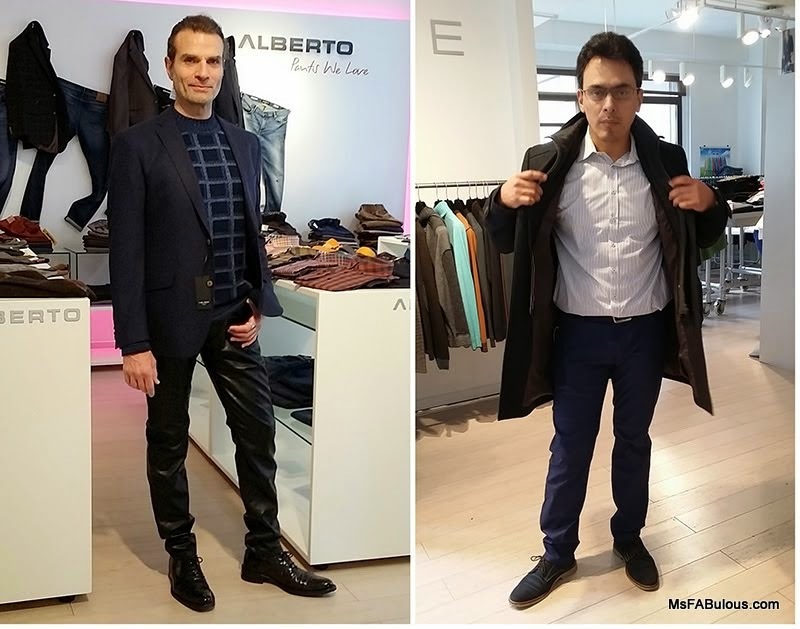 All these brands have a distinct European flavor, giving a masculine look of high fashion, but without being flamboyant. Gentleman, if you miss your appointment at Savile Row, let the continent come to you.